It’s that time of year again when everybody dons their spookiest, silliest, or most creative Halloween costumes. Halloween creativity is not limited to costumes, however. It also includes decorations, Halloween party invites, and, if you are a website owner, embellishments for your content or blog post. Pumpkin-mania – Make an infographic about pumpkin carving statistics. The number infographic could include the percentage of American adults who carve pumpkins on Halloween, the number of pounds of pumpkins carved each Halloween, and other pumpkin trivia, such as the number of seeds in a pumpkin. Halloween candy – You can make an infographic about things related to Halloween candy such as the number of pounds of sweets given out on Halloween night and the least and most popular types of candy. If you want to delve into more details, include the number of pounds of each candy brand sells in the lead-up to Halloween. All about Halloween – You can create an infographic about all kinds of Halloween statistics to include the number of pounds of pumpkin grown in the U.S. each year. Compare this amount to other numbers, including the weight of a certain quantity of a popular animal, the number of Halloween costumes sold, and the number of candies given away on Halloween night. Ranking of the scariest costumes – Create an infographic that stratifies the scariest costumes of all time. 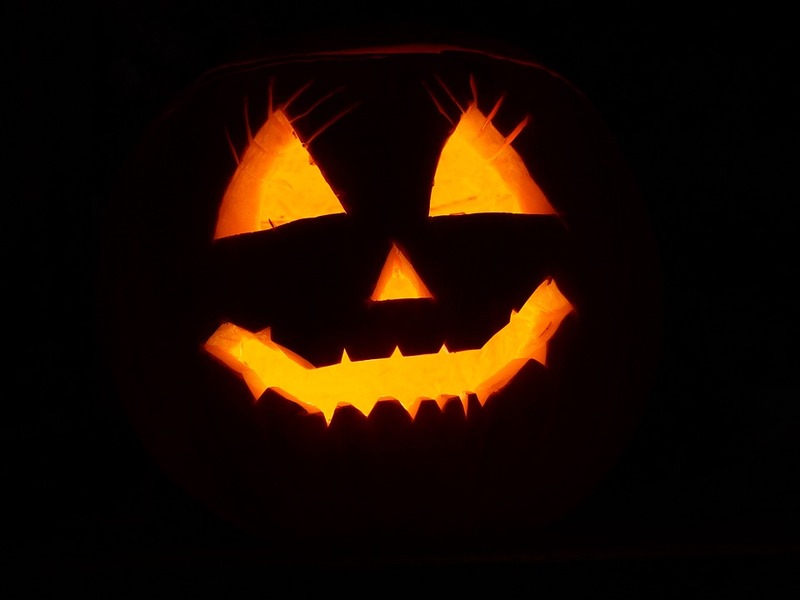 History of Halloween – You can tell the story of Halloween using an infographic that chronicles how the celebration began and how it is celebrated through the years. Horror movies – Make an infographic that enumerates the most successful horror movies of all time. Look back – Reach into the past by showcasing a collection of retro Halloween designs. The sky’s the limit when it comes to Halloween infographics. With a little creativity, most any Halloween-related information can be developed into an informative, creative, and eye-catching infographic.